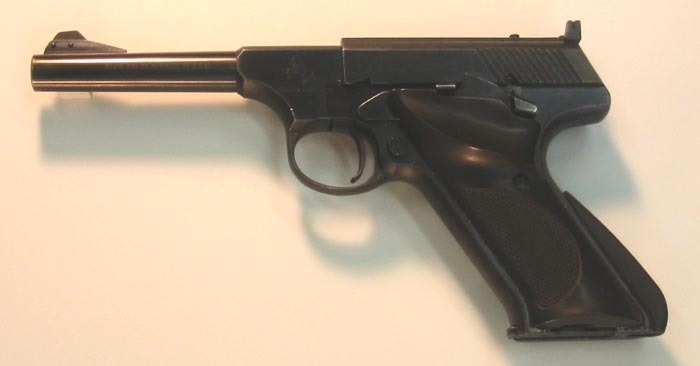 Late second series with Accro rear sight. Transition model. Suitable for a collector, inexpensive enough for use as a very nice shooter/plinker. CORRECTION POSTED 8 DECEMBER: This was previously listed erroneously as a 93% gun. That was a typing error - it should have been 98% all along.